Jeremy has a vision to provide a quality Investment Management Service like no other. He is an empathetic communicator who understands that in the industry, lack of communication and failure to deliver is all too common. 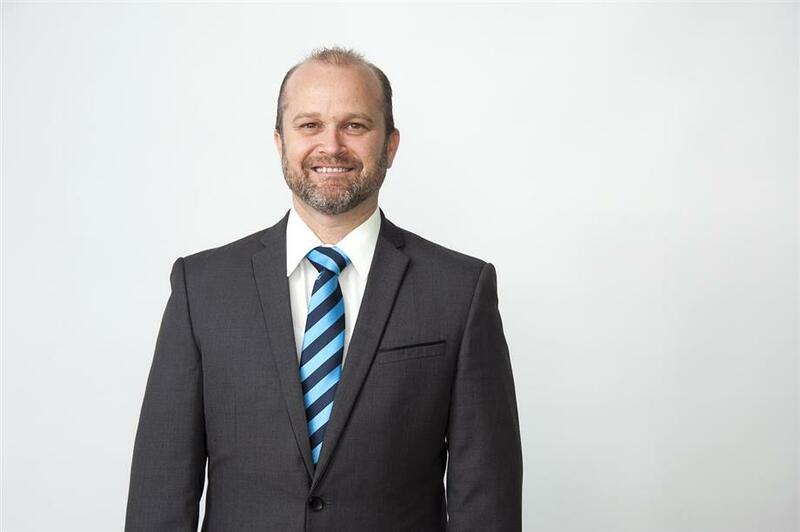 He is extremely proactive and dedicated to ensuring that we are able to match the best fit for every tenant and property that we have the privilege to manage. 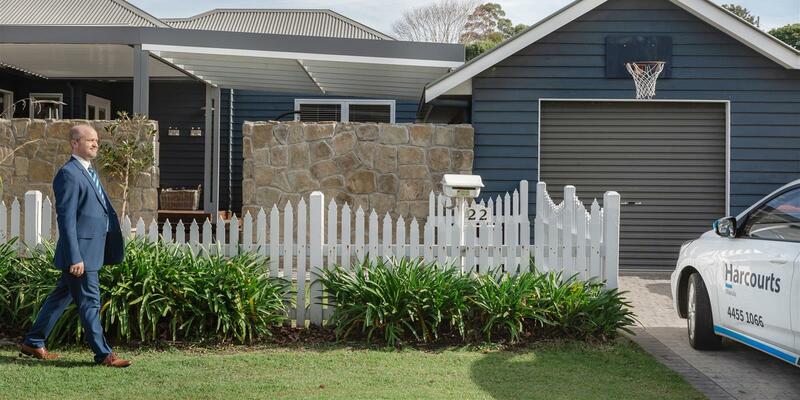 The service that is provided by the Harcourts Ulladulla Property Management Division is first class and we fully believe that a successful management for all involved rests on solid communication, trust and accountability. Coming from a busy household with 5 young children Jeremy understands the importance of planning & routine while maintaining some fun & laughter. 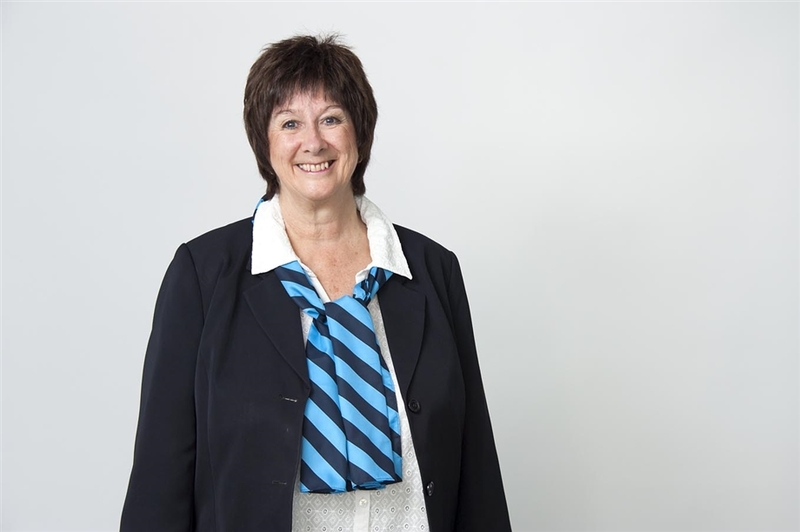 Friendly and dedicated, Linda is always professional to deal with and with attention to detail goes that extra distance to ensure that your property is managed at the highest level thus ensuring maximum returns for your investment property. Linda is delighted to represent Harcourts Ulladulla and is a friendly person to contact who understands the importance of matching tenants to the right property, whilst achieving solid financial returns for her landlords. Linda Manages both Holiday and Permanent Properties. Kay is a Mother of 2 childen and has lived in Ulladulla for 30 years. Kay is part of the holiday team and facilitates the holiday bookings and liaison with our holiday tenants. Kay also assists our two Property Managers. Kay's happy demeanor and willingness to assist has made her a favourite of both tenants and Landlords. 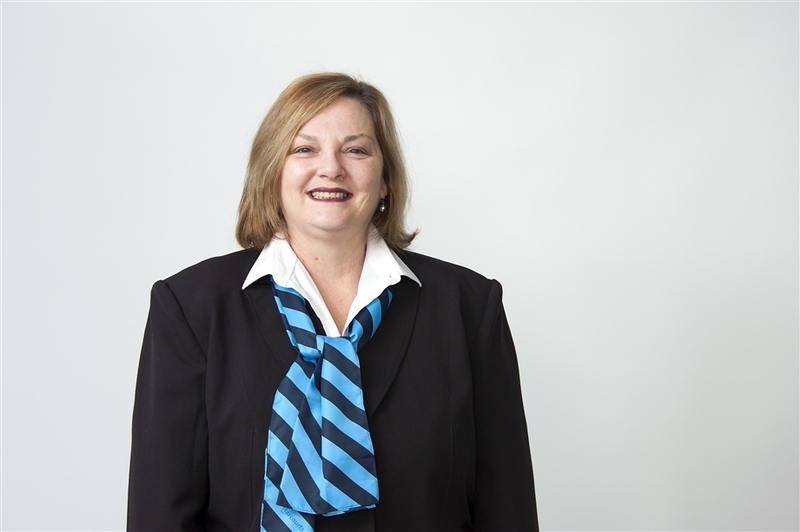 Kay is a long term and valuable member of the Harcourts Ulladulla team.